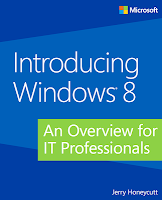 In last year, Microsoft released some attractive and latest technologies like Windows 8, SQL 2012, Windows 2012 and many more. I'd like to suggest the interesting eBooks & guidelines for these technologies & products. And I hope these books will be helpful for you. 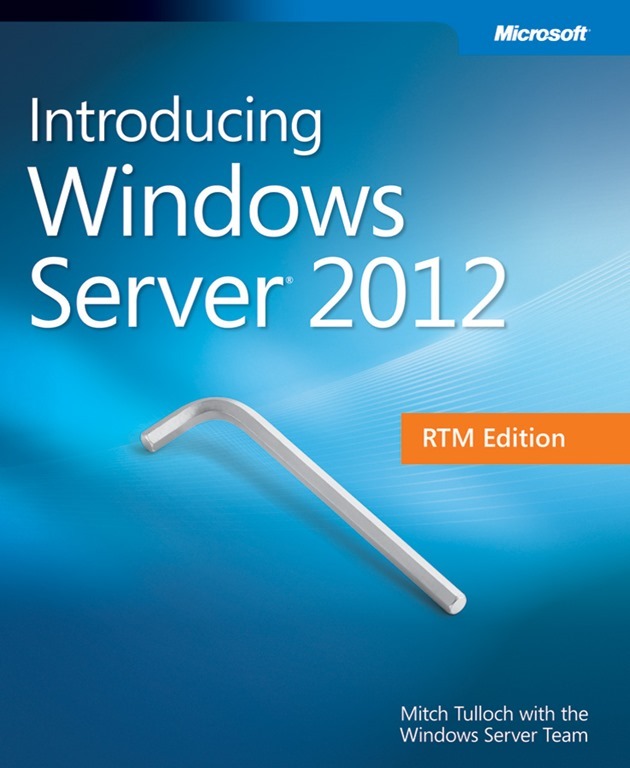 So today I’m going to represent best and useful free EBooks for 2012 & 2013 Microsoft products. With the help of this collection you can make your task easy and creative. 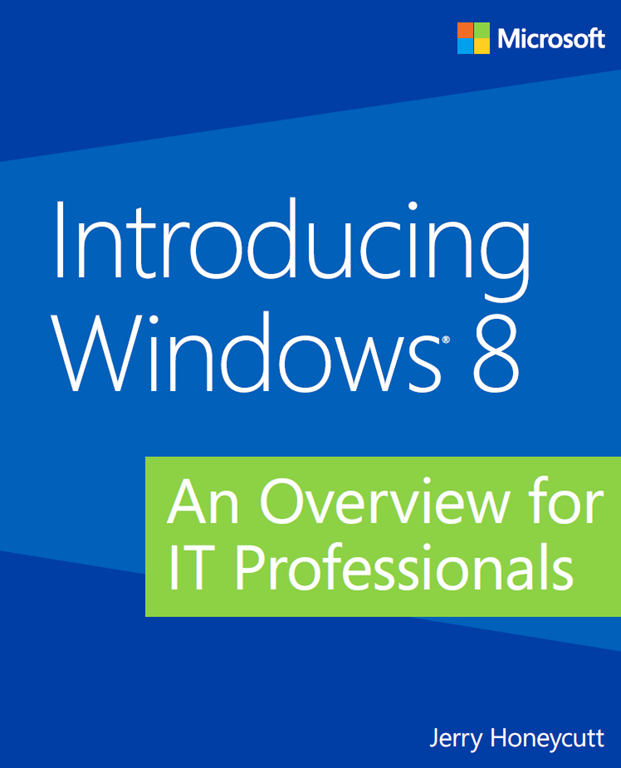 Get a head start evaluating Window 8 - guided by a Windows expert who’s worked extensively with the software since the preview releases. 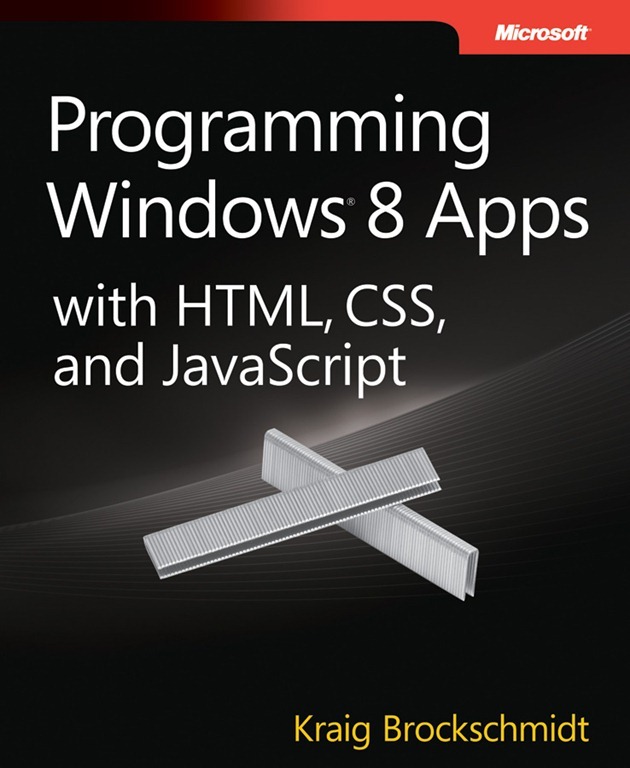 Based on final, release-to-manufacturing (RTM) software, this book introduces new features and capabilities, with scenario-based insights demonstrating how to plan for, implement, and maintain Windows 8 in an enterprise environment. 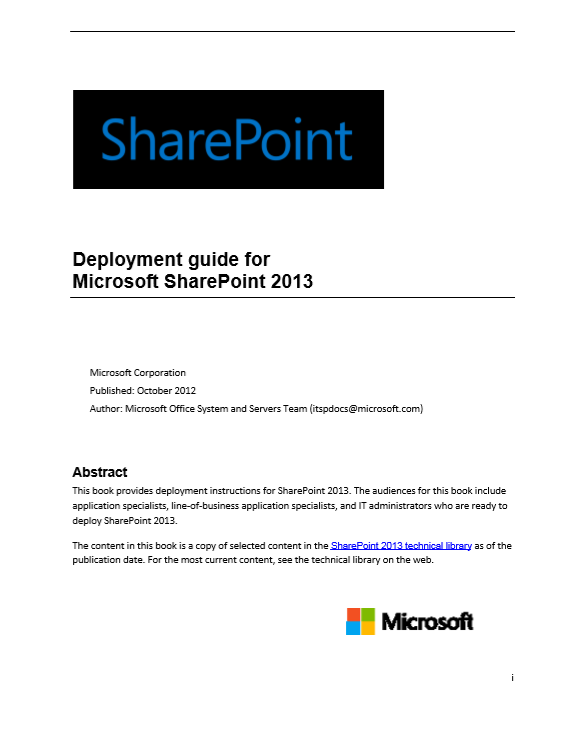 Get the high-level information you need to begin preparing your deployment now. 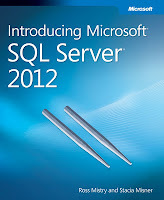 This book is for anyone who has an interest in SQL Server 2012 and wants to understand its capabilities. In a book of this size, we cannot cover every feature that distinguishes SQL Server from other databases or previous versions, and consequently we assume you have some familiarity with SQL Server already. You might be a database administrator (DBA), an application developer, a business intelligence solution architect, a power user, or a technical decision maker. 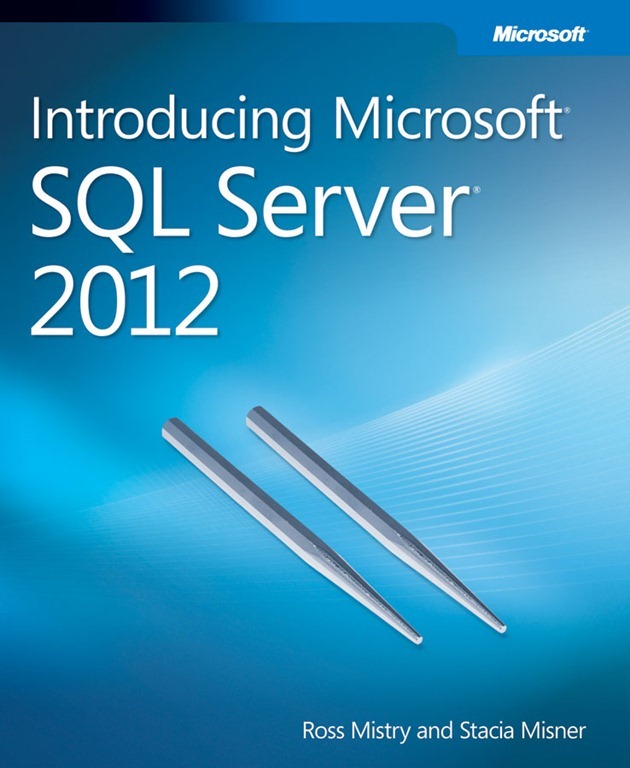 Regardless of your role, we hope you can use this book to discover the features in SQL Server 2012 that are most beneficial to you. 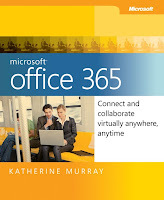 Microsoft Office 365: Connect and Collaborate Virtually Anywhere, Anytime is all about cloud solutions for small businesses, focusing on the core software services (Microsoft Exchange Online, Microsoft SharePoint Online, Office Web Apps, and Microsoft Lync), and demonstrating ways you can create, manage, and lead teams effectively using the communications and collaborative online tools. 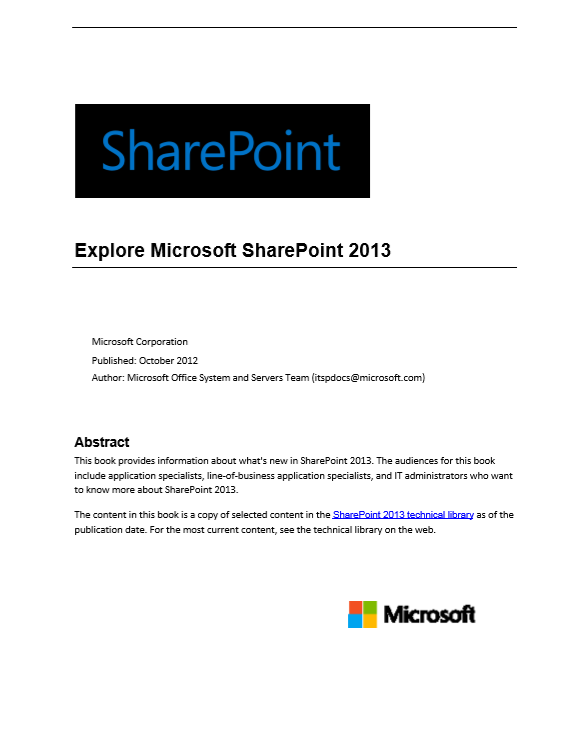 Explore these links to find out more about how to implement SharePoint 2013. 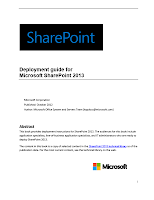 This CMH is Applies to SharePoint Foundation 2013 | SharePoint Server 2013. 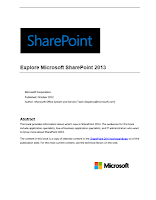 SharePoint 2013 is a collaboration environment that organizations of all sizes can use to increase the efficiency of business processes. 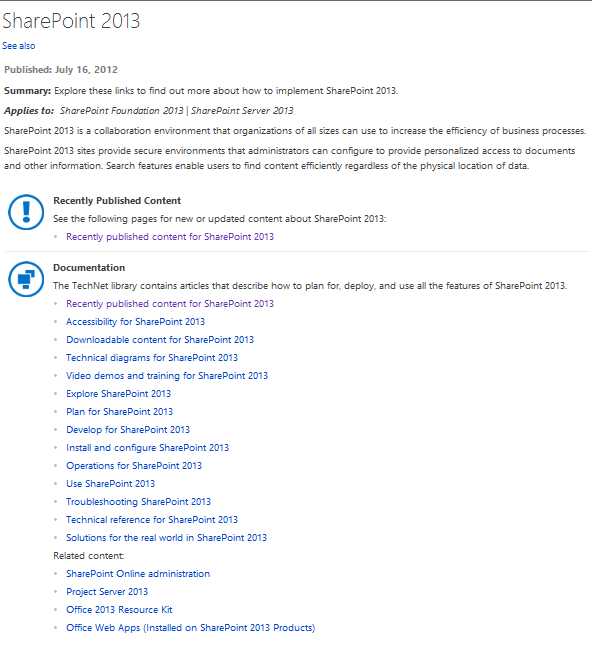 SharePoint 2013 sites provide secure environments that administrators can configure to provide personalized access to documents and other information. Search features enable users to find content efficiently regardless of the physical location of data. 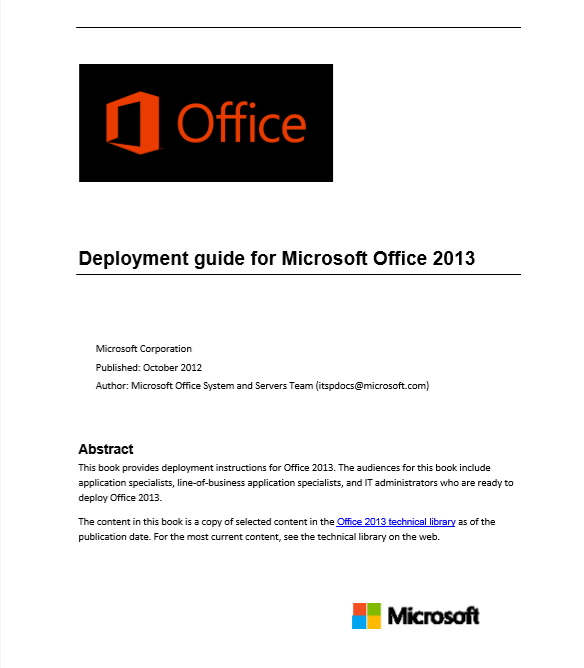 This book supports a preliminary release of Microsoft Office 2013 and provides deployment instructions for Office 2013. 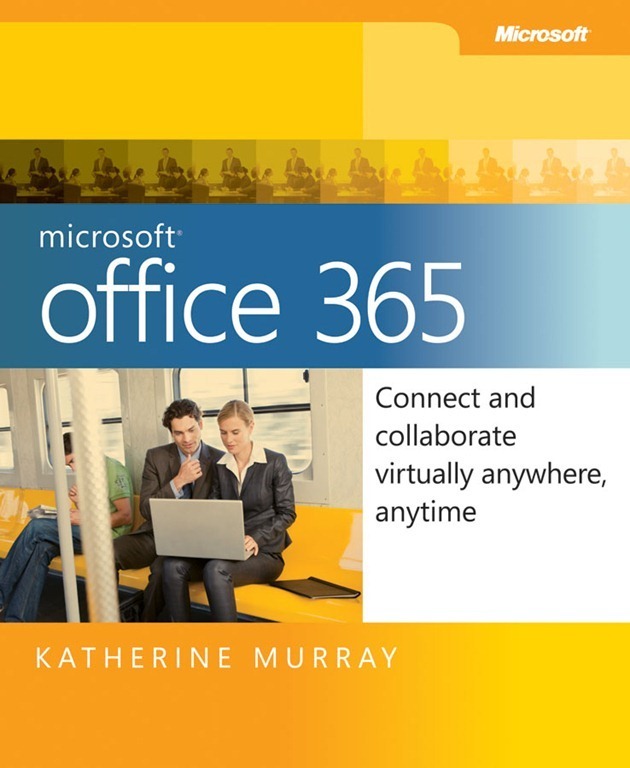 The audiences for this book include application specialists, line-of-business application specialists, and IT administrators who are ready to deploy Office 2013. 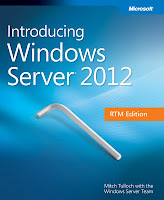 This book is the third volume in a series on Windows Azure. 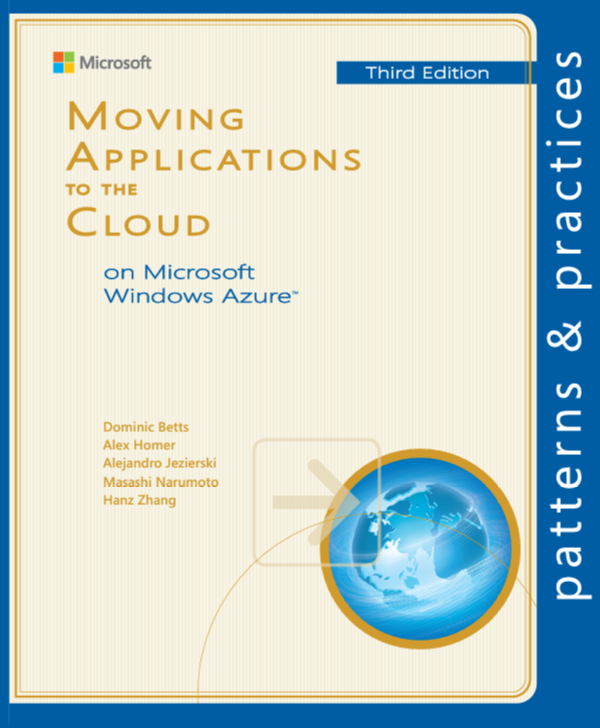 Volume 1, Moving Applications to the Cloud on Windows Azure, provides an introduction to Windows Azure, discusses the cost model and application life cycle management for cloud-based applications, and describes how to migrate an existing ASP.NET application to the cloud. 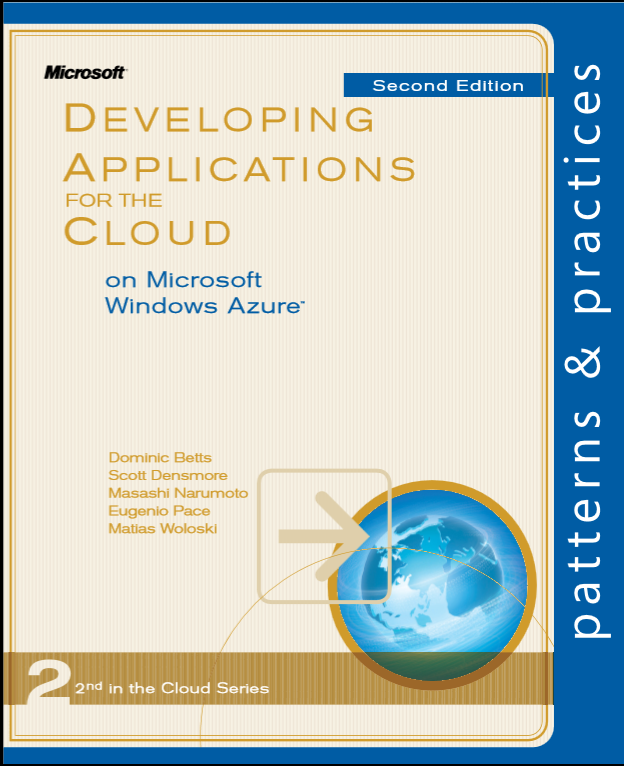 Volume 2, Developing Applications for the Cloud on Windows Azure, discusses the design considerations and implementation details of applications that are designed from the beginning to run in the cloud. 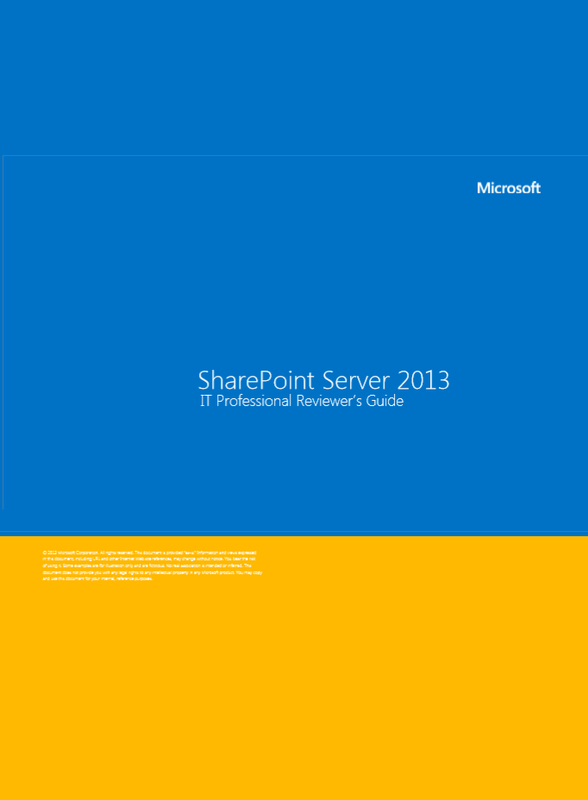 It also extends many of the areas covered in Volume 1 to provide information about more advanced techniques that you can apply in Windows Azure applications. 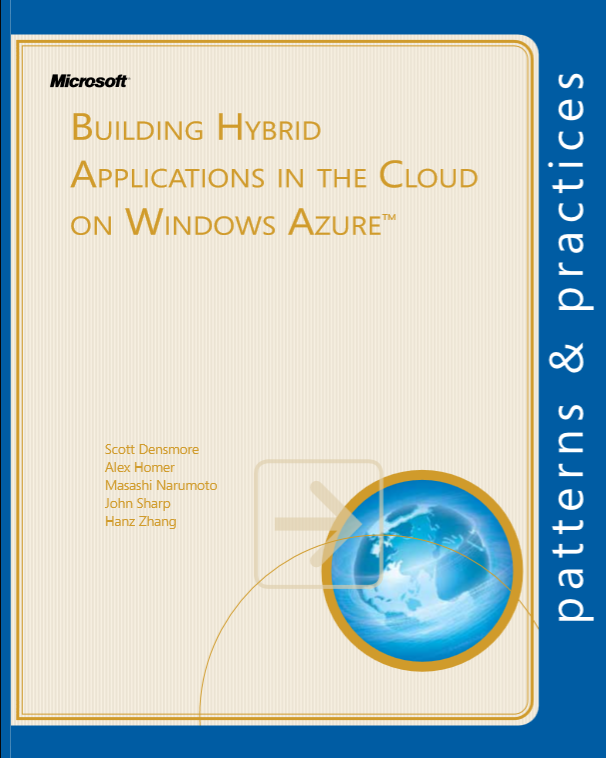 This book is the second volume in a series about Windows Azure™ technology platform. Volume 1, Moving Applications to the Cloud on the Windows Azure Platform, provides an introduction to Windows Azure, discusses the cost model and application life cycle manage- ment for cloud-based applications, and describes how to migrate an existing ASP.NET application to the cloud. This book demonstrates how you can create from scratch a multi-tenant, Software as a Service (SaaS) application to run in the cloud by using the latest versions of the Windows Azure tools and the latest features of the Windows Azure platform. The book is intended for any architect, developer, or information technology (IT) professional who designs, builds, or oper- ates applications and services that run on or interact with the cloud. 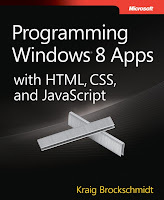 Although applications do not need to be based on the Microsoft® Windows® operating system to work in Windows Azure, this book is written for people who work with Windows-based systems. You should be familiar with the Microsoft .NET Framework, Microsoft Visual Studio® development system, ASP.NET MVC, and Microsoft Visual C#® development tool. As more software projects adopt a continuous delivery cycle, testing threatens to be the bottleneck in the process. Agile development frequently revisits each part of the source code, but every change requires a re-test of the product. While the skills of the manual tester are vital, purely manual testing can't keep up. 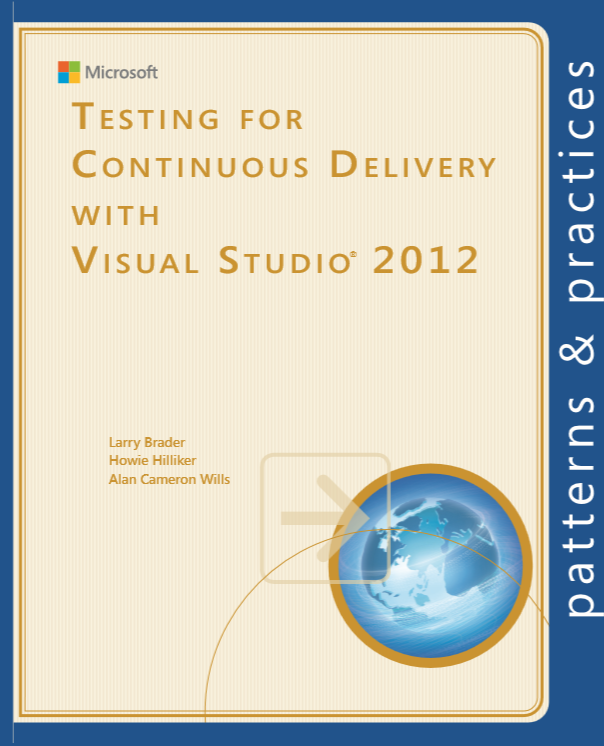 Visual Studio 2012 provides many features that remove roadblocks in the testing and debugging process and also help speed up and automate re-testing. Note: if you find this list helpful, please share it with your friends and colleagues so that they too can benefit from these resources. And Feel free to share your views in comment section below. SAP Fiori is a glorious software company.